Are you a Monster Hunter fan? 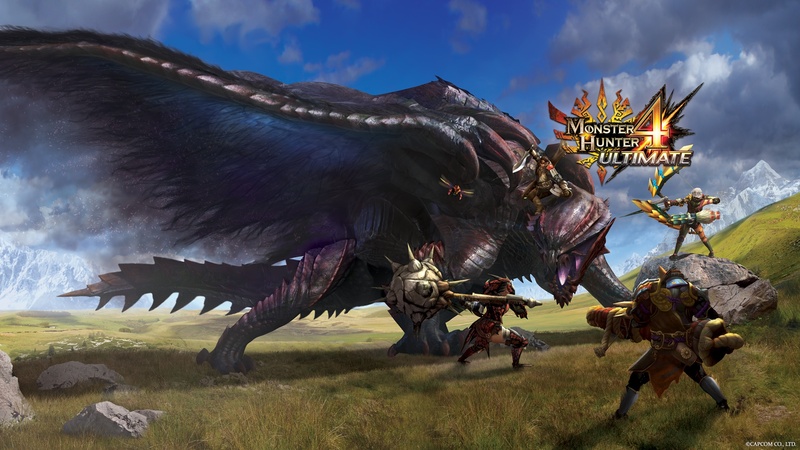 Did you miss our previous post – Monster Hunter 4 for $29.99? Get your preorder now. Best Buy is offering Monster Hunter 4 Ultimate for $39.99 (regular price), but they’re adding in a $10 Best Buy gift card (for future purchases)! Monster Hunter 4 is shaping up to be one of the best exclusives for the Nintendo 3DS – do don’t miss out! Click here to head to Best Buy! PS. Have you entered our Chromecast giveaway?